Completed back in December 2017, Sophie's Steakhouse in Soho has quickly become one of central London's go-to Steakhouses. Set over two levels with an additional separate underground nightclub area, Tekne undertook the complete strip out, renovation, remodelling and fit-out over a 30 week period. The finished restaurant features a spectacular central bar with chandelier above and an iconic open grill area. 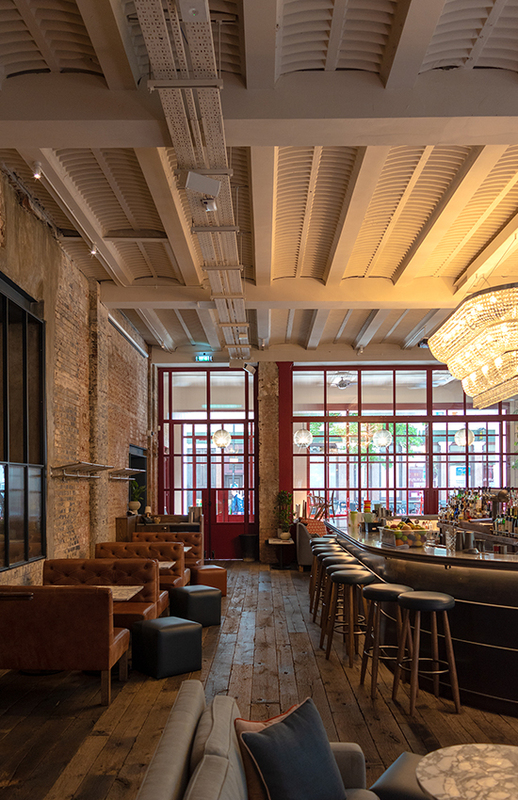 You can find out more about Sophie's Steakhouse in Soho by visiting their website, you can also look through the gallery below to see some of the awesome fit-out and finishing work undertaken by the team here at Tekne.